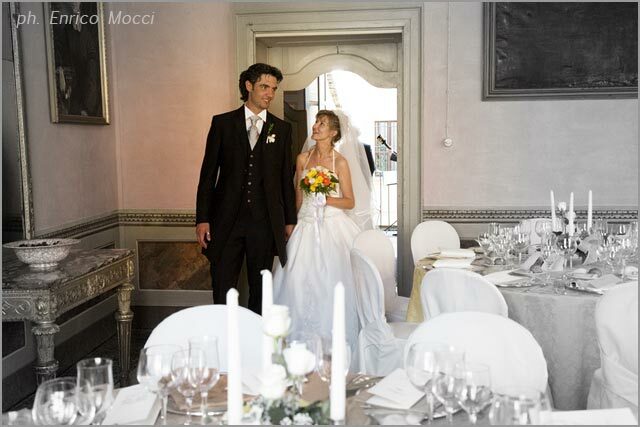 Palazzo Ubertini in these last three years hosted very important exhibition and cultural events but it is with great pleasure that we tell you that Palazzo Penotti Ubertini is back and it is available for wedding receptions again! Palazzo Penotti Ubertini is one of the most beautiful wedding venues on our lakes an unique ancient mansion in a wonderful setting! 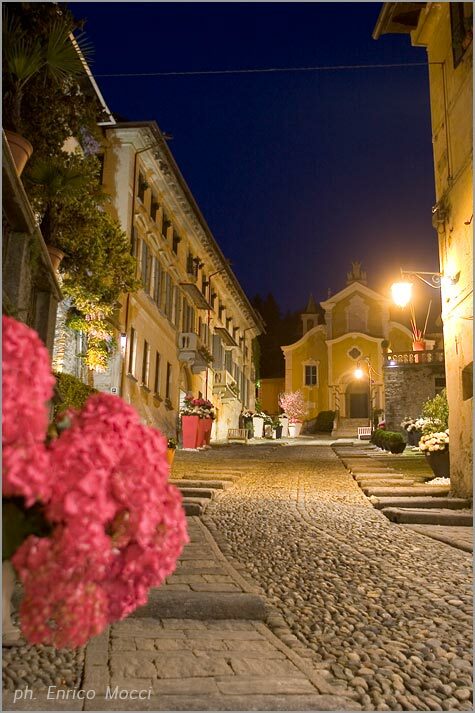 Palazzo Penotti Ubertini is right into medieval village of Orta San Giulio, in its little paved roads and ancient houses with big doors, loggias and beautiful iron artworks. 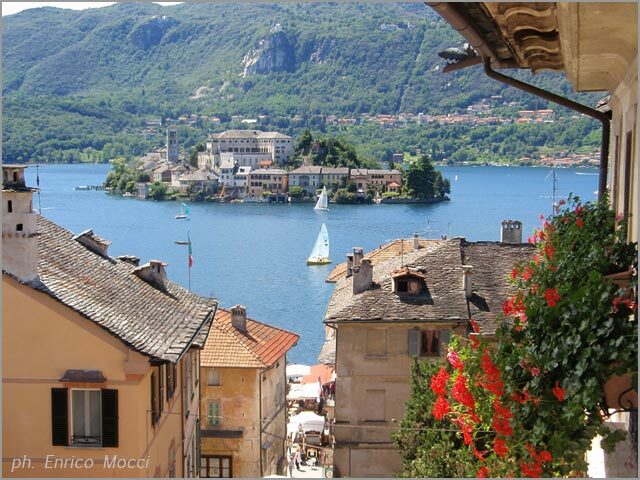 During centuries this little village on Orta lakeshore was the main center of St Julius Riviera. Nowadays it is a famous touristy location. 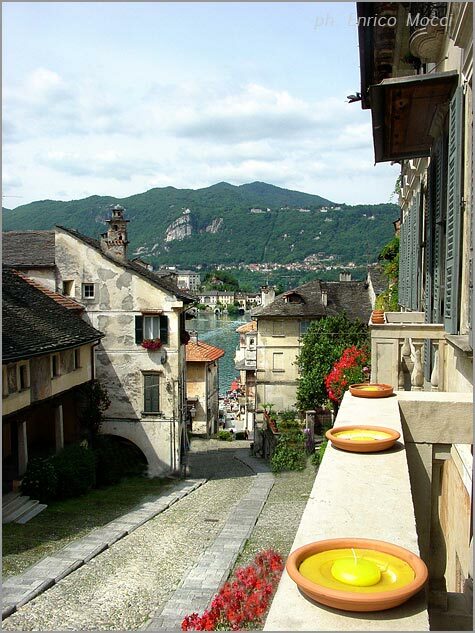 Palazzo Penotti Ubertini is on Salita Della Motta, one of the most charming and renewed spots of Orta San Giulio. On this road you will find the most important noble houses of XV- XVII centuries: Villa Giani, Villa Margaroni (so called Casa degli Gnomi – house of dwarfs ) with lot of frescos, the huge Palazzo Gemelli and at the top the hill the delicious baroque façade of Santa Maria Assunta church, parish church of Orta San Giulio. 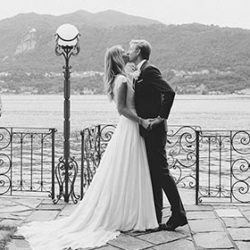 Thanks to its neighborhood, one of the beautiful churchs of Lake District, Palazzo Penotti Ubertini is the perfect venue for a wedding. 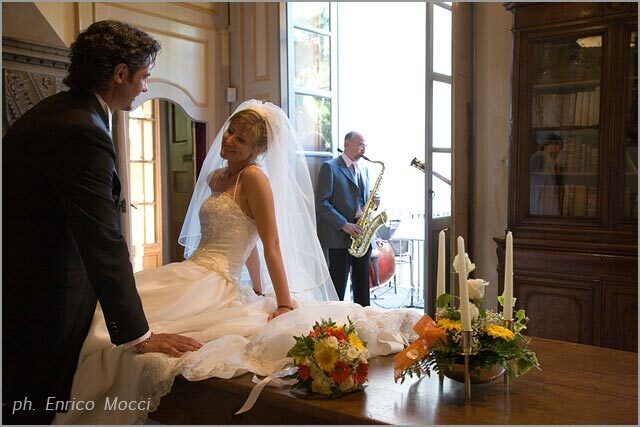 If you are thinking about having a catholic ceremony this venue is the ideal choice for you and your guests. 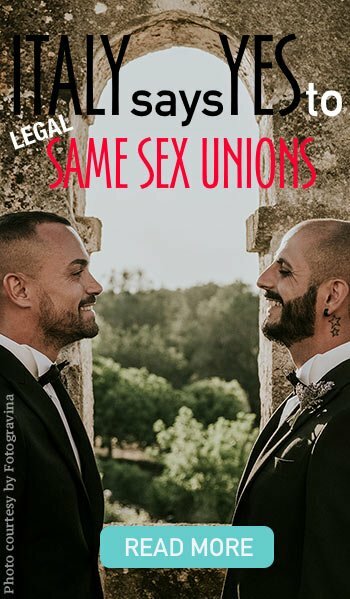 This way you will avoid uncomfortable transfers from the church to the reception venue. 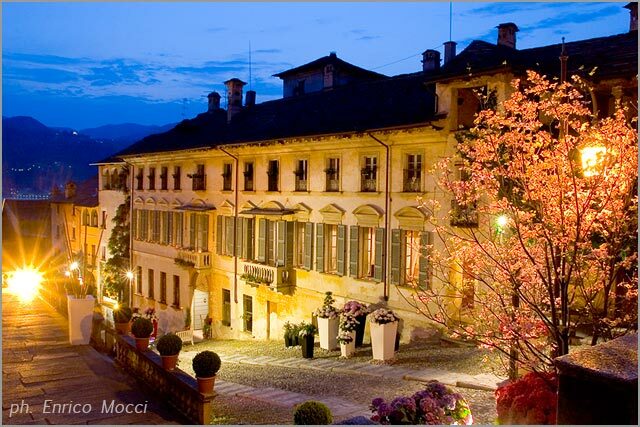 Palazzo Penotti Ubertini is one of the most important villas in Piemonte side of Lake District. The palace was built in the first years of 1700 and has a neoclassical façade with two balconies in its main part. It has a wide entrance where carts used to go in. Just connected to the main entrance you will find an old Austrian piano and ancient artillery, there are the main rooms. Floors and wooden ceilings are wonderful. Fireplaces are stunning, above all the one in white marble in Sala Rosa. Walls are decorated with full-size paintings refiguring Penotti’s Family ancestors and Savoy Royal Family. 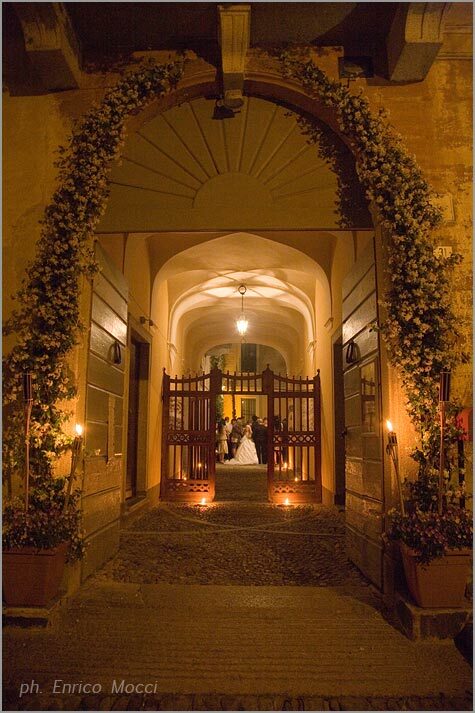 Palazzo Penotti Ubertini is a wedding reception venue rich in elegance and style that offers to couples the possibility to enjoy their big day in an ancient times atmosphere, surrounded by one of the most characteristic landscape in Italy. Even if the palace was built during 1700 it has a high accessibility. You can also go into the building by the charming and comfortable (even for elder people) entrance just by the church. 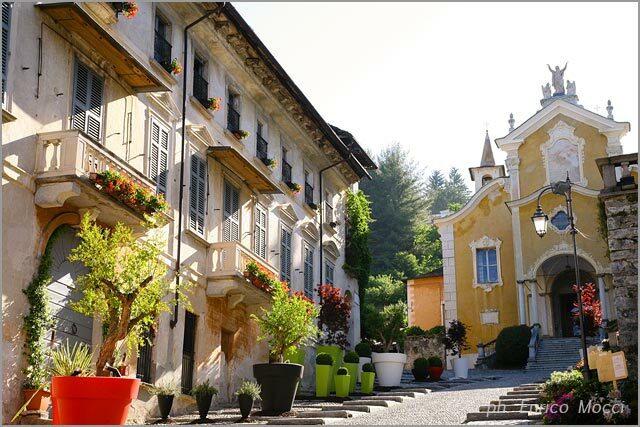 As far as the parking area is concerned, Palazzo Penotti Ubertini is very close to the new and wide underground parking area of Orta San Giulio. We have that Orta is full pedestrian. You can have access to the village getting a special permission by Town Hall. 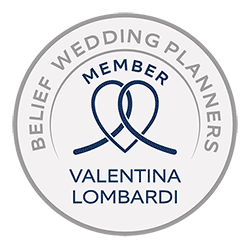 Thanks to this permission your wedding car could also have access to the church and main entrance of Palazzo Penotti Ubertini. 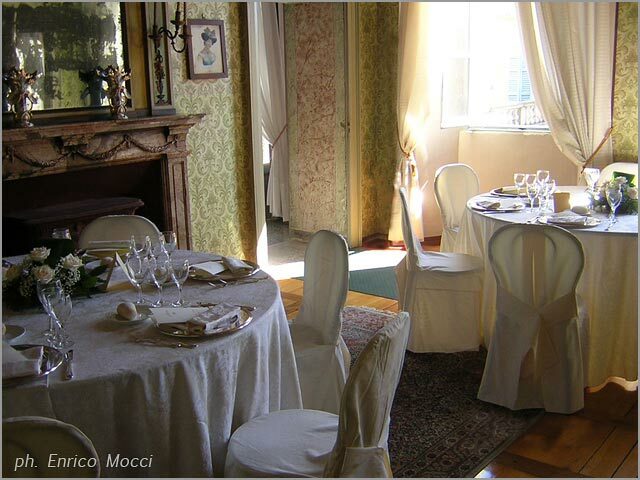 We will come back soon telling you more about Palazzo Penotti Ubertini. 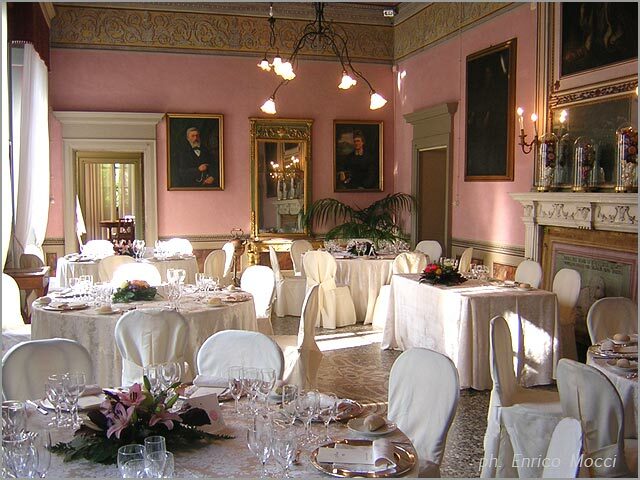 ?We will find together all details about reception rooms, cellars – just perfect for your dances, courtyard ideal for your welcome aperitif and wonderful panoramic garden overlooking the lake and St. Julius Island.